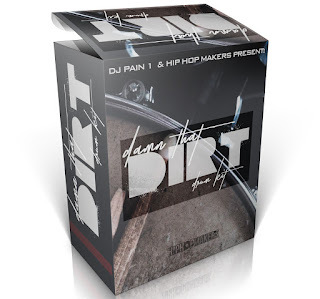 Platinum producer DJ Pain 1 has linked with HipHopMakers, a great resource for producers, to start 2017 off with a unique and high-quality drum kit. This kit contains gritty breaks, royalty free instrument loops, one-shots and plenty of hard-hitting full kits to add texture and knock to every producer's arsenal. Pain 1 himself considers this one of his strongest kits and named it "Damn That Dirt" to play off his previous and highly acclaimed "Damn That Hurts" drum kit series. 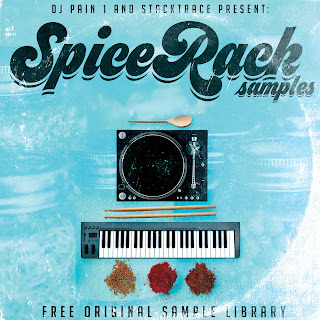 With nearly 75 completely exclusive .WAV sounds and an instant free download, this kit is a must-have for producers of virtually all genres of music. Kit is compatible with all DAWs including FL Studio, Logic, Maschine, Garage Band, Reaper, Reason, ACID, Studio One and more. Visit http://www.hiphopmakers.com for more kits!